Sony is ditching the wrist at this year's Mobile World Congress. There's no new Sony smartwatch to speak of but it has just revealed this Xperia Eye wearable camera concept alongside its Xperia Ear hearable. 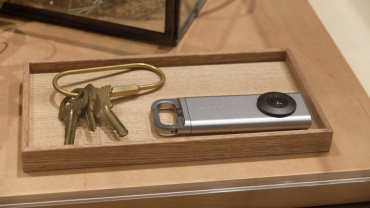 The Xperia Eye is just a "conceptual vision" for now so there's no firm release date. 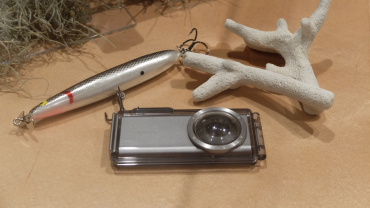 But we did get a peek at the form factor and some of the cases which include a neat looking waterproof case. It's designed to worn round the neck or clipped to your clothes. 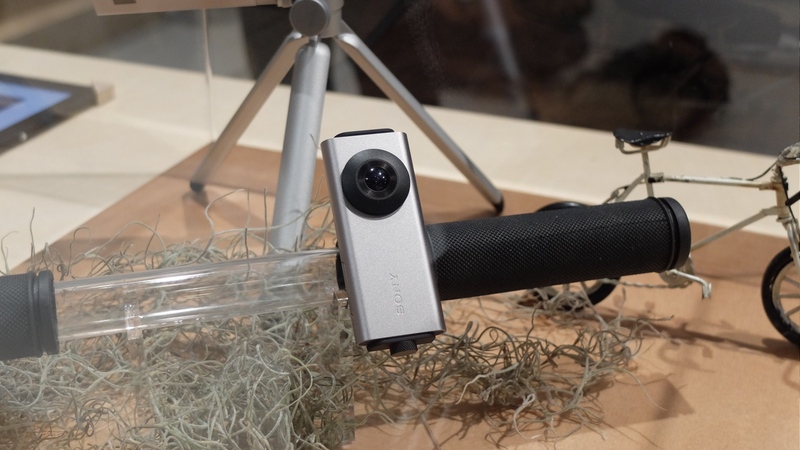 What makes it stand out from regular lifelogging cameras like the Narrative Clip 2 is the fact that the Eye can detect voices and recognise faces so it knows when to take photos. 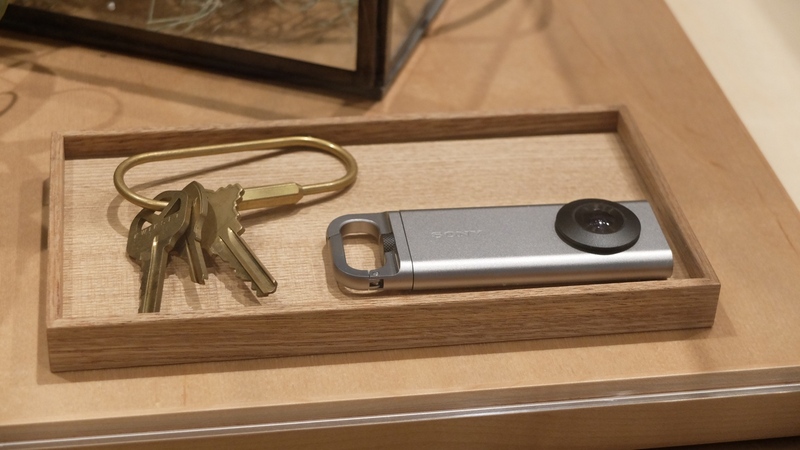 Sony calls this its intelligent shutter technology - it's something that wearable cameras have promised before to make sure you don't have 1,000 images by the end of the day. We're interested to see if Sony can crack it. Sony says it has brought its camera tech to its smallest ever form factor but the rectangular Xperia Eye isn't exactly invisible. 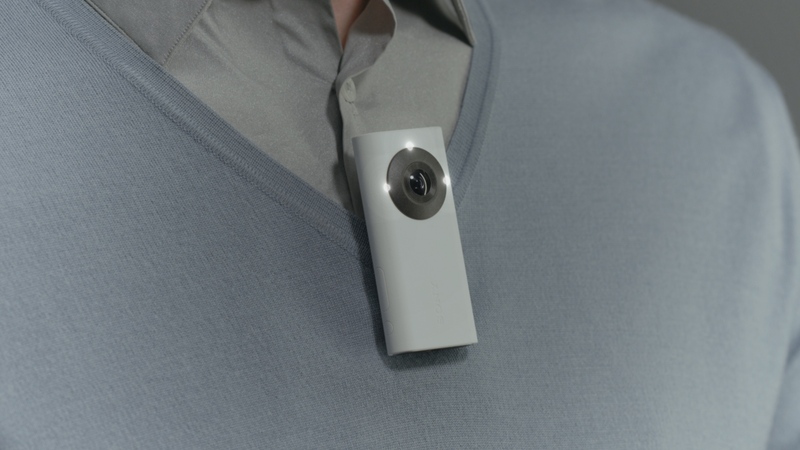 It feels well made but this won't blend in with clothes as much as rival wearable cams. The 360 degree, spherical wide-angle lens looks pretty cool though which helps to make things slightly less geeky. 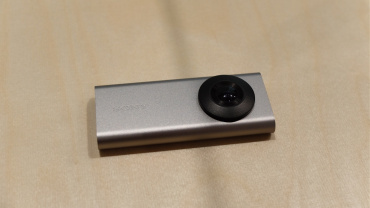 We'll keep you updated as to whether Sony decides to launch the Xperia Eye. Cameras have been a bit of a theme at Mobile World Congress so far with 360 degree cameras from LG and Samsung.